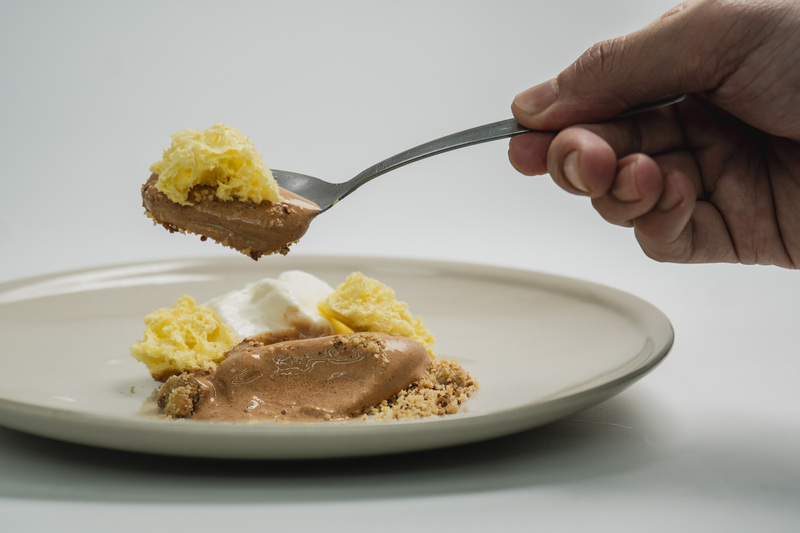 Two of Bangkok’s most exciting and acclaimed young chefs are joining the next Test Kitchen pop-up taking place this month. 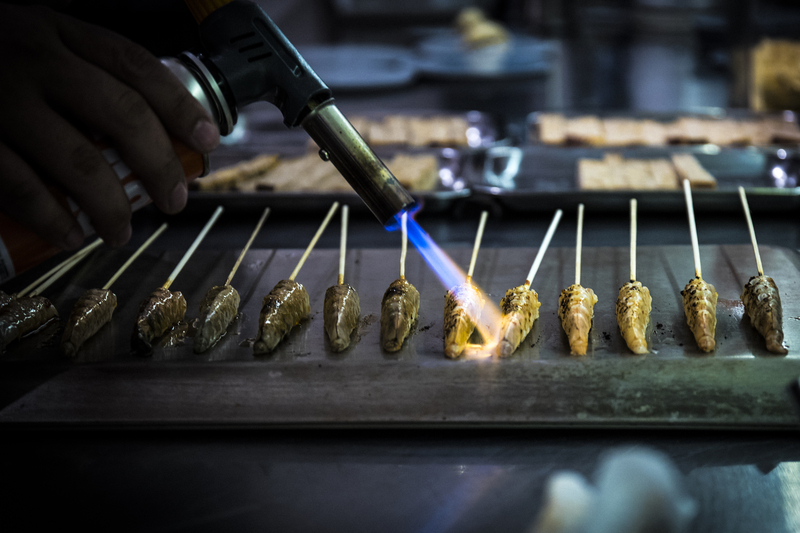 Chef Michelle Goh Wen Yi is working at critically-acclaimed Suhring while chef Pongcharn Russell, known as Top, is head chef at Freebird Bangkok. Top also won BK magazine’s ‘Young Chef of the year 2018’, and was one of the contestants for Top Chef Thailand season two. Michelle and Top met at Atherton´s Pollen in Singapore, following stints at some of the hottest restaurants of recent years. Between them they have also worked in kitchens including Pierre Gagnaire´s Sketch in London and Neil Perry´s Rockpool in Sydney. 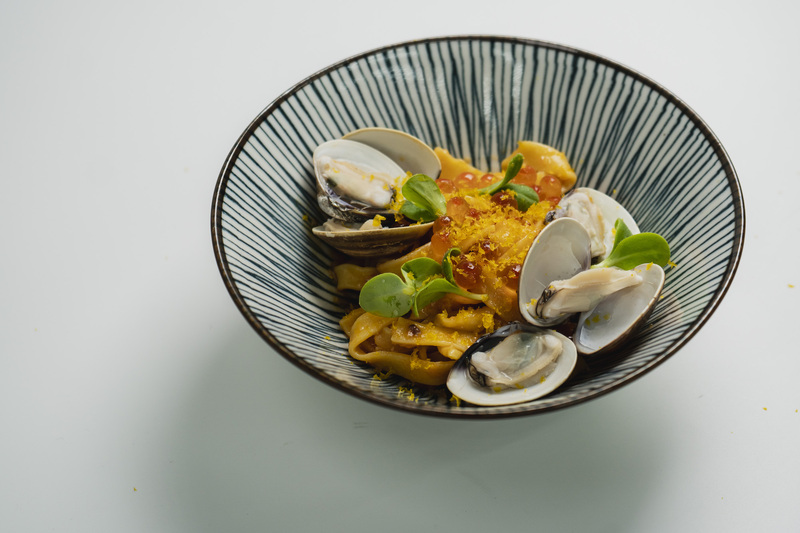 Chef Pongcharn also known as Top, spent his childhood living in Phuket before moving to the UK at the age of fifteen. 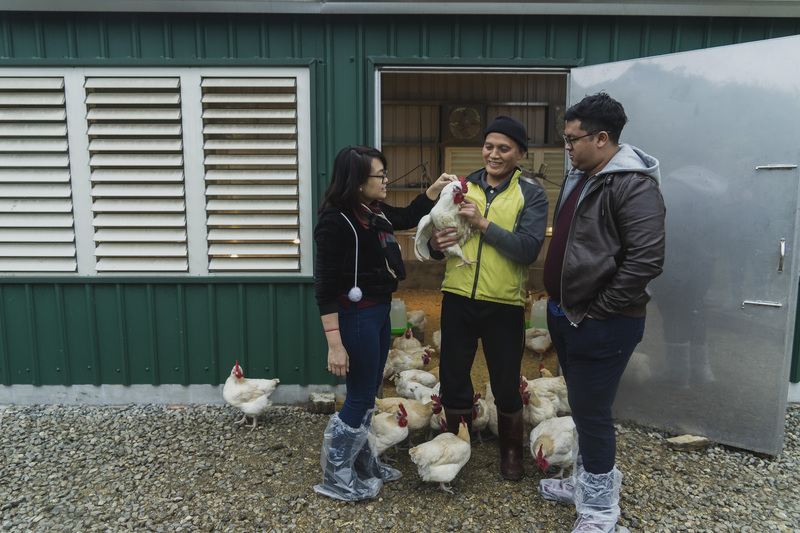 Having been surrounded by different cultures he was exposed to multiple cuisines from an early age and a two-week kitchen internship at the age of eighteen became the deciding factor for what he wanted to do in life. He was invited to be a part of the opening team at Gauthier Soho in London, which received its first Michelin star just eight months after opening. 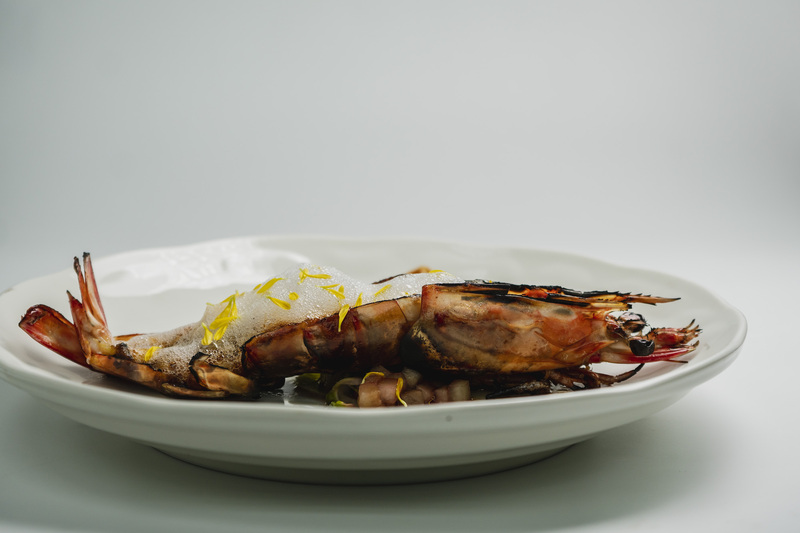 He then went on to train under London-based chef, Jun Tanaka at The Pearl before honing his skills with the legendary French chef Pierre Gagnaire at the two Michelin star Sketch. 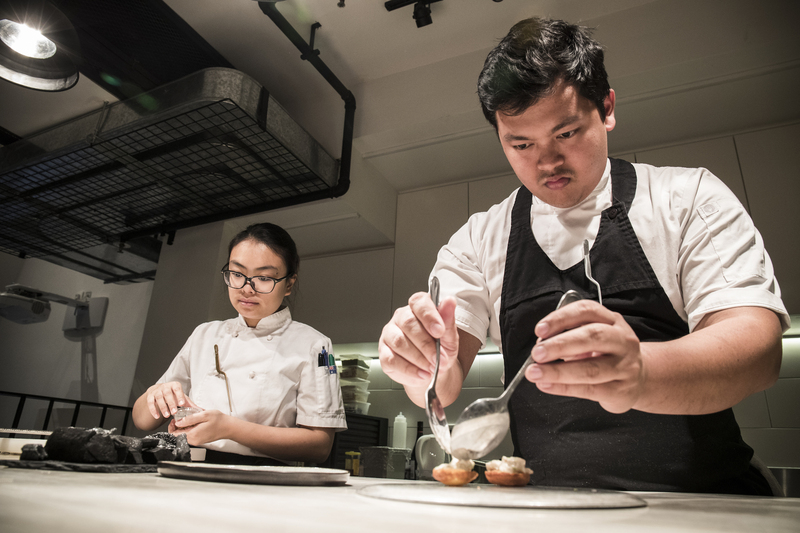 He knew that he would eventually return to the country of his birth but felt that Singapore would be a good opportunity as a transition before he did so, so he worked as Chef de Partie at Pollen under Jason Atherton, before being promoted four times in two years to Senior Sous Chef. 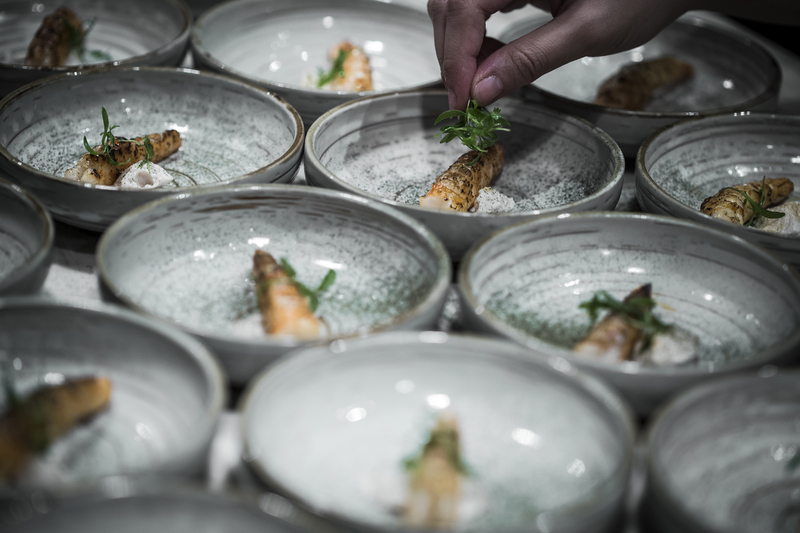 Top was the head chef at Freebird Bangkok, during his tenure at his first head Chef post he has won numerous accolades such as ‘Bk mag’ Young Chef of the Year 2018, Thailand Tatler’s generation T and also was on of the contestants for top chef Thailand season 2. 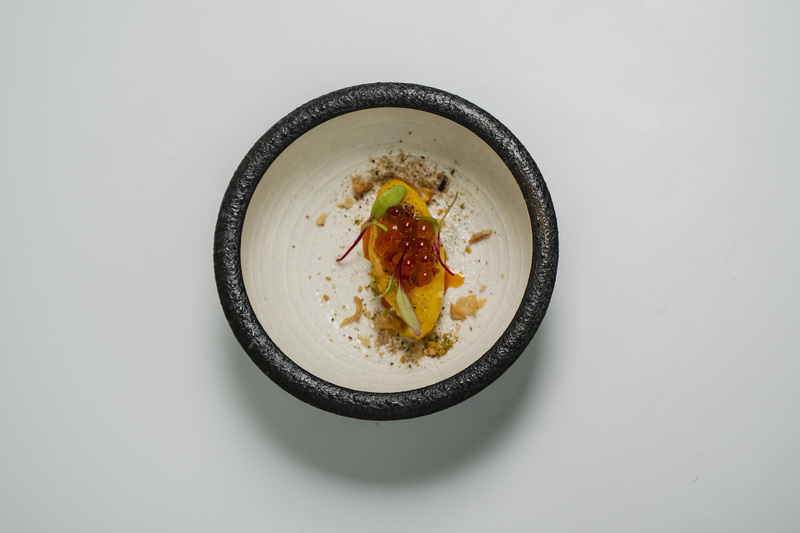 Most recently, in 2019 he had decided to do a 6 months journey of self discovery with a pop-up concept called Ter’ra– which features territory refined cuisine. He was also most recently named 30 under 30 by Forbes Asia. Michelle was born and raised in the small town of Kuching (part of Malaysia) in Borneo. 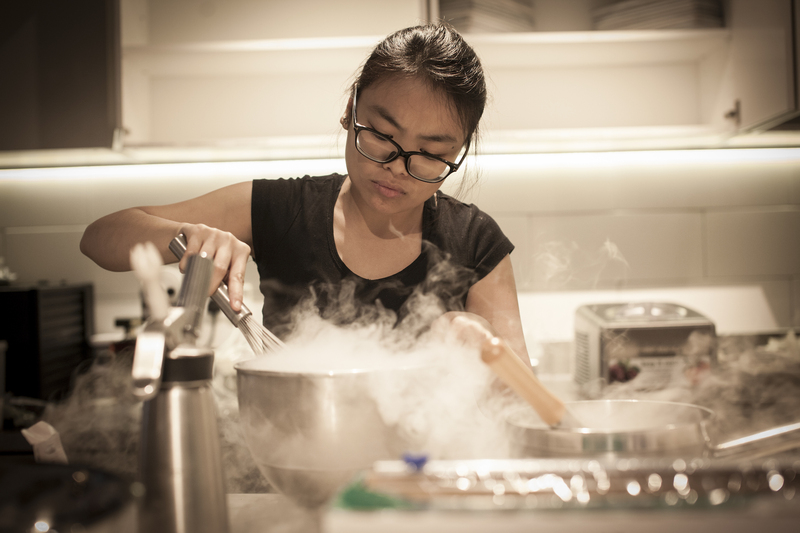 Always passionate about cooking, when she turned 18 she went off to study at Le Cordon Bleu Sydney, where she did both her patisserie and cuisine training. 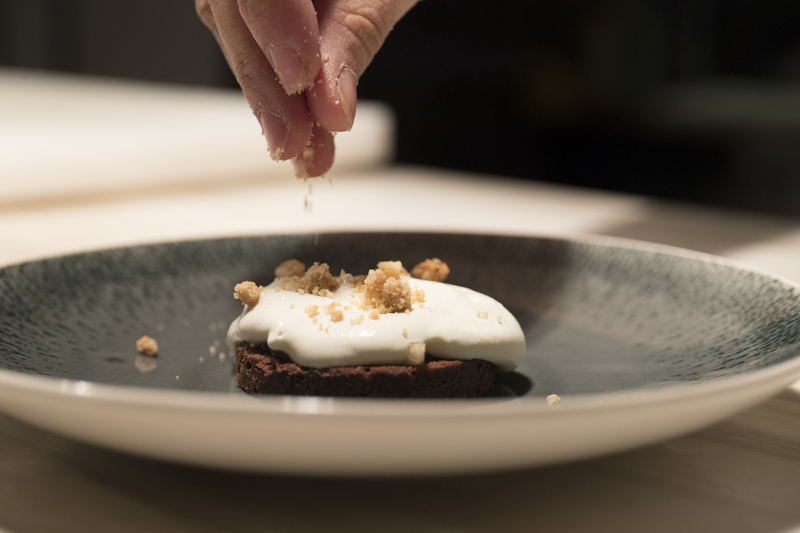 Her career began doing both cuisine and patisserie in Sydney and Melbourne, exposing first hand modern Australian Cuisine at a time when it was up and coming. She trained under Anna Polyviou, the pastry super-star at the Shangri-La Sydney before then moving to work at the legendary 3-hatted Rockpool, now known as Eleven Bridge by Neil Perry, one of Australia’s leading and most influential chefs. 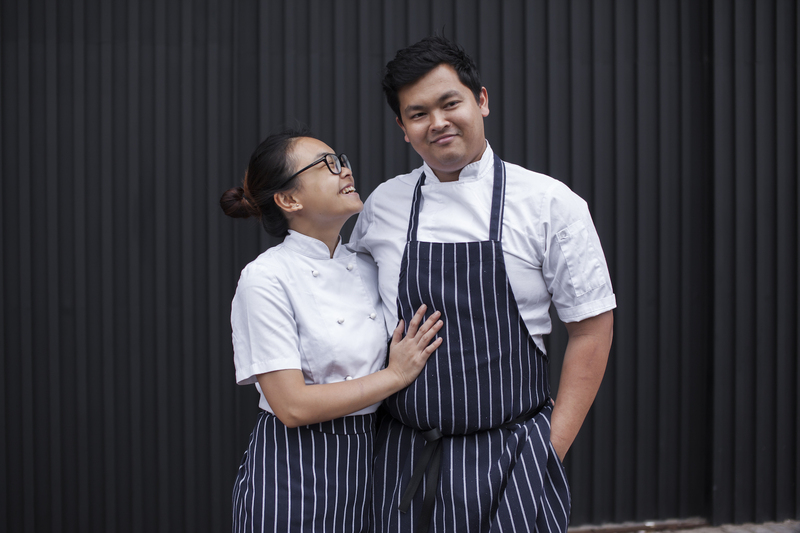 In 2015, she moved to Singapore and started working in Pollen, under Jason Atherton. 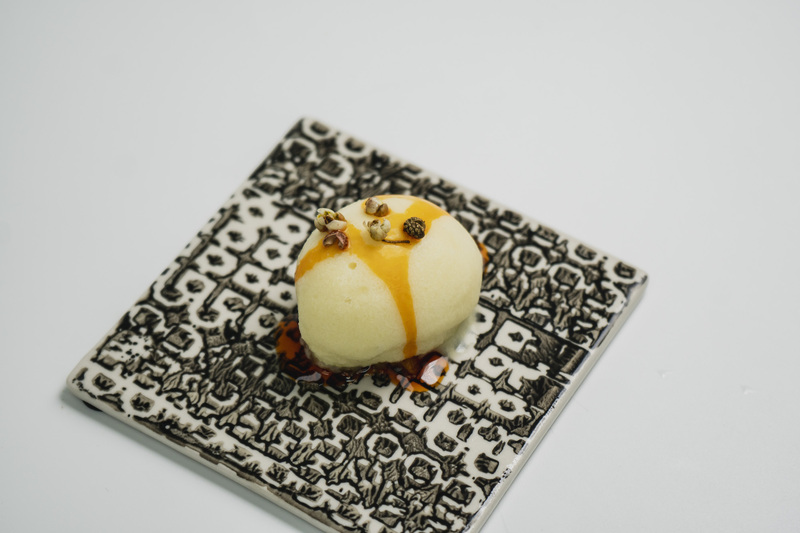 There she started off as a Demi but ended up running the pastry section and a team before finally moving to Bangkok, where she worked at the critically-acclaimed Sühring as the Pastry Chef.